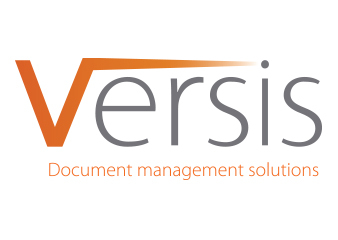 A software development company from Scotland, Versis is most well known for their pdf compression software, vPDF. Their software is able to compress full colour scans and images to an impressive 10% of their original size without any quality loss. This has made them a preferred partner of Kodak, and made them quite popular with many government and academic institutions, as well as private businesses that deal with a lot of paper work. 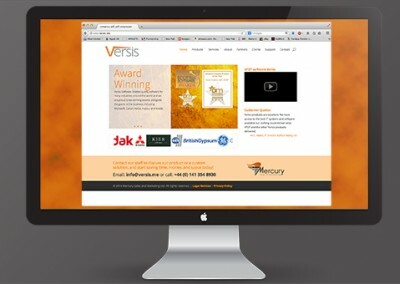 Versis technologies, applications and service partners are transforming the way people interact with information and how they create, share and use documents.